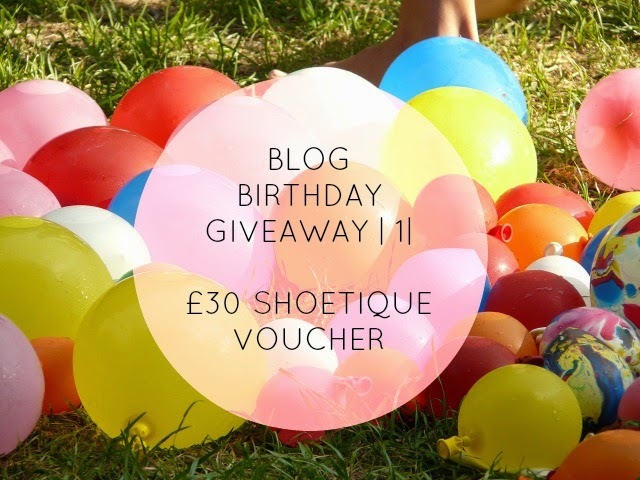 I am back for another blog birthday giveaway and this one, it’s a biggie! I was recently contacted by someone on behalf of Banana Moon, a brand who offer printed personalised clothing for all the family – you can buy personalised rugby shirts, flannel pants and even personalised onesies! 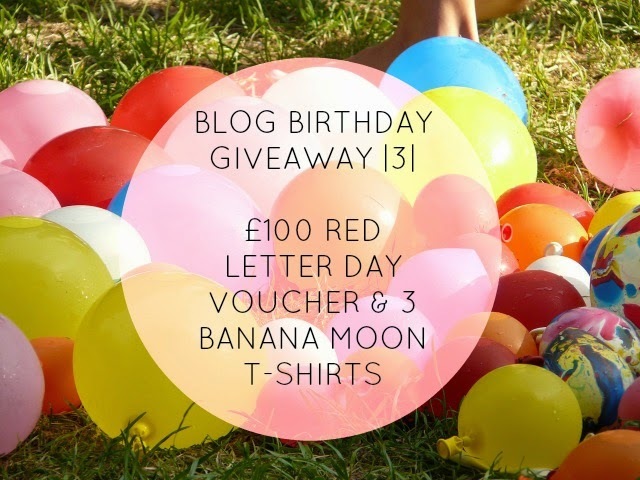 When they offered to run a giveaway for some amazing prizes including an £100 Red Letter Day Voucher and 3 Banana Moon T-Shirts to coincide with my blog birthday giveaways, how could I say no? I am loving the options available at Banana Moon and am so jealous of whoever wins these prizes! So how can you win? Just fill in the Rafflecopter form below. The giveaway is UK only, I’m afraid. This giveaway closes at 11.59pm on the 22nd of February. All entries will be moderated and verified and any invalid entries will be removed. Good luck! Nothing says pampering yourself like getting a new hair style, having a massage and getting your nails done, does it? But if you’re anything like me, you can’t afford to keep getting your nails done professionally. 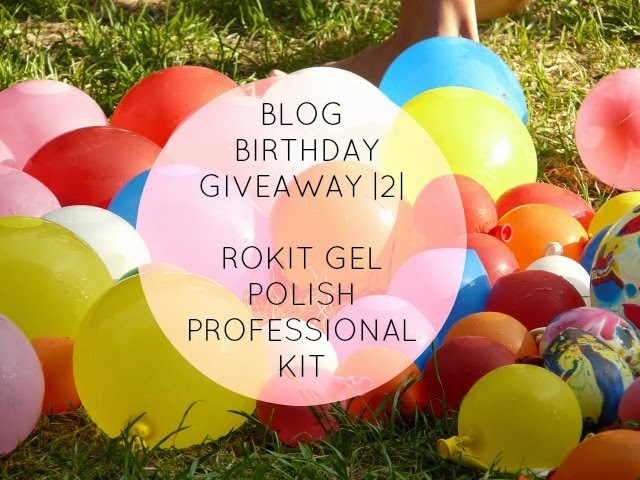 That’s why my blog birthday giveaway number 2 is for all of you nail obsessed people out there. Rokit have just launched a brand new gel manicure kit that promises a rok-hard, high shine and salon quality finish from the comfort of your own home, with a simple one step application. The brand new and unique Rokit Gel Polish Professional Kit makes gel nails even easier by reducing a typically five stage process to an easy one step application. Just polish and cure for shiny, salon quality nails that last up to 14 days. Complete with a high performance LED lamp which combines the latest LED and gel nail polish technology with a solvent free formulation that’s kind to nails, the Rokit lamp promotes a super-fast curing time as well as a built in treatment timer for ease and even better there’s no drying time! 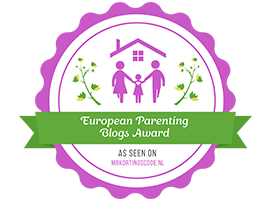 Having celebrated my 4th blog birthday on the 19th of this month and with my own 25th birthday in a weeks time on the 29th, I thought it would be nice to hold some competitions for you all for a variety of prizes! First of all, I’ve got a voucher from Shoetique to the value of £30! They sell a large variety of shoes and boots including Fitflops and Hunter wellies – there is definitely something for everyone available on the site! So what do you need to do? Just fill in the Rafflecopter form below. The giveaway is UK only, I’m afraid. This giveaway close at 11.59pm on the 22nd of February. All entries will be moderated and verified and any invalid entries will be removed. Good luck! Whilst I am not posting as many parenting posts nowadays compared to how many I used to post, the fact remains I am still a mummy to a super active little toddler with far too much energy who makes far too much mess. I was recently contacted by Costcutters UK who asked if my readers would be interested in the amazing prize below..I said yes, of course! 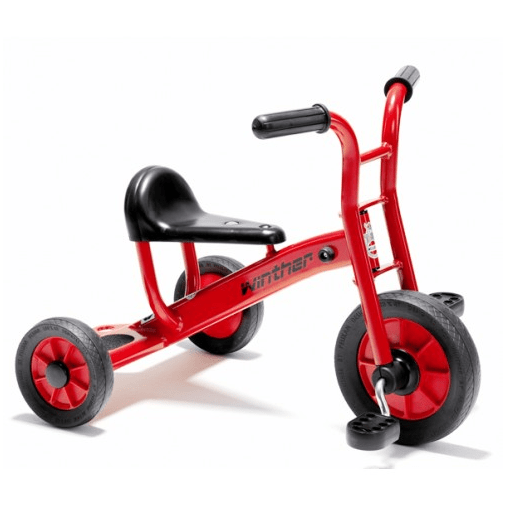 The prize up for grabs is a fantastic Winther Viking Tricycle, retailing at £179.99 and suitable for 2-4 year olds. Guaranteed to aid motor skill development and coming with a 3 year guarantee, this is an awesome prize for one lucky winner. What was your earliest favourite childhood toy and why did you love it so much? A winner will be chosen on the 19th of January at midday and a winner announced shortly afterwards. This is UK only, I’m afraid. Good luck! New Year’s Competition | WIN! So what have we all got up our sleeves for you? Well that would be a fantastic £60 All4One giftcard, which is accepted at a whole host of shops including; Amazon, Argos, Boots and John Lewis just to name a few! So you could grab yourself a new outfit, kit out your home with some decorative items, or perhaps treat someone you love – the choice really is yours. 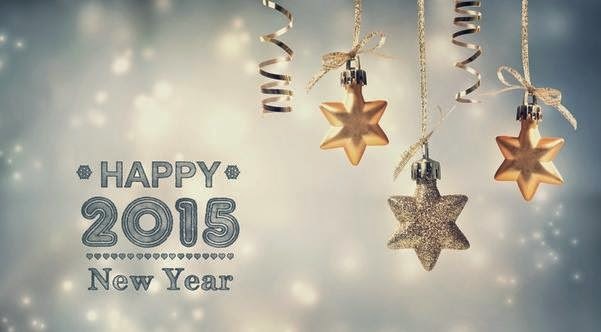 What’s you one wish for 2015?